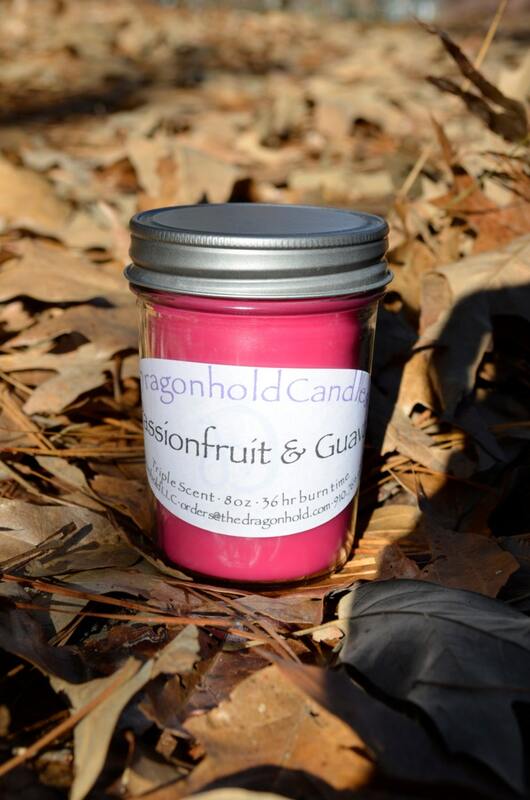 An exotic fusion of the sweetness of passion fruit and the tang of guava. Notes of pineapple, pear, and strawberry are blended for a reminder of warm weather. Infused with natural essential oils including orange and elemi oils.